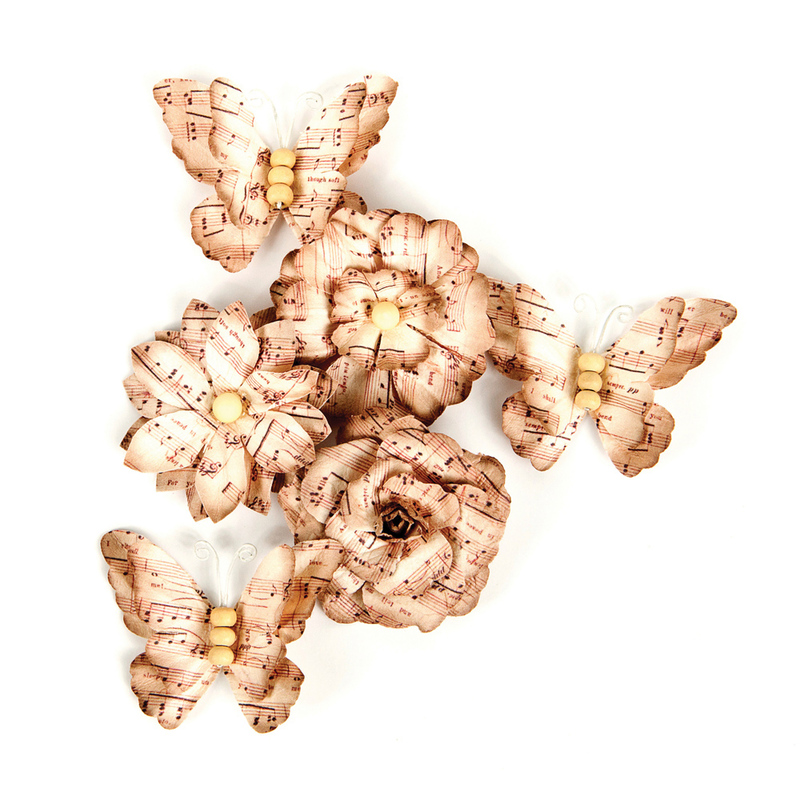 Being able to craft with the Lovely Notes Flower Embellishments will be music to your ears! 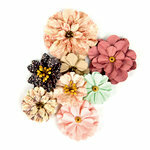 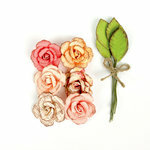 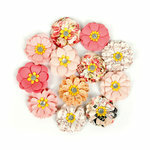 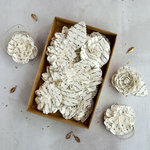 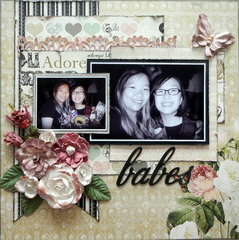 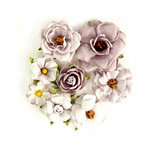 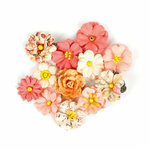 These hand-made flowers are part of the Love Clippings Collection by Prima. 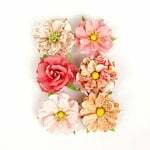 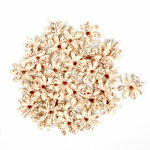 The package includes six flowers that measure approximately 2" each.